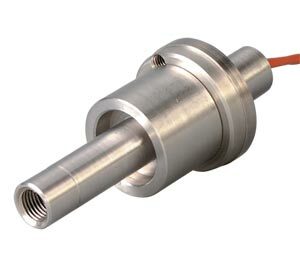 The OS36-3-K-1200 is ideal for use in extreme ambient temperature applications. Maintains accuracy with thermal shock. High pressure and vacuum compatible. The Model features a 3:1 (17°) with a minimum spot size of 6 mm (0.25"). The sensor exceeds NEMA 4X (IP67) and is intrinsically safe when used with appropriate barriers.